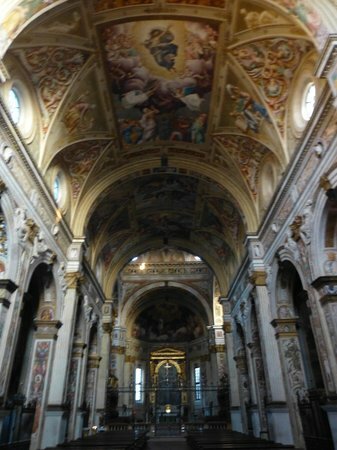 Massive and stunning.. beautiful artwork and a feeling of peace..take time to really look at the artwork and take in the reverence of the church... worth a visit! 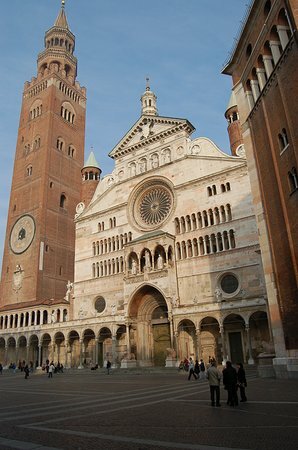 Worth visiting, a small but charming square with the Cathedral surrounded by several nice buildings and a magnificent tower. 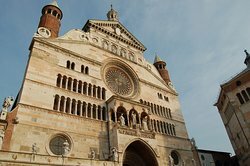 The cathedral has got a facade which is extraordinary. 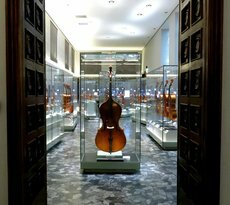 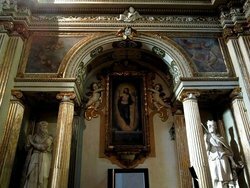 With two row of loggias, in the middle 3 statues, it is beautiful. 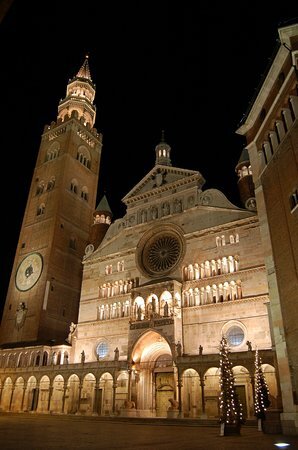 When you get inside, you will wonder how monumental this cathedral is, and how it is decorated. 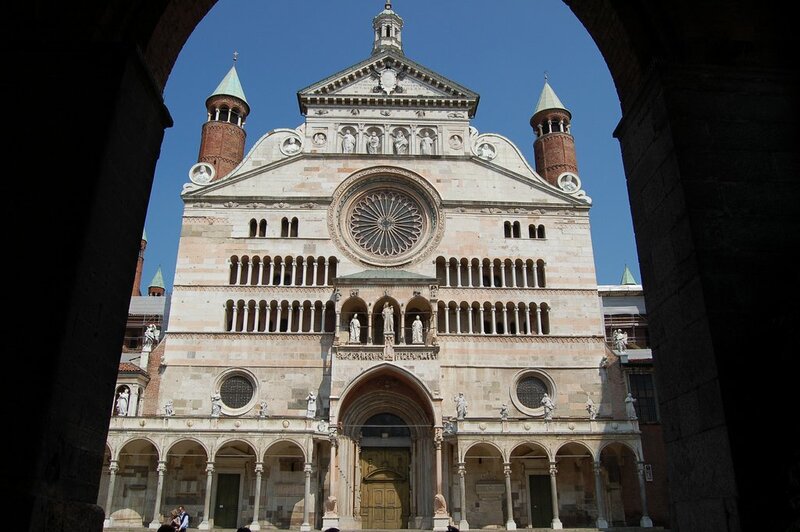 lovely square with a fantastic church it's absolutly massive inside,there was a service going on but lots of lovely artwork and decor awe inspiring take your camera. 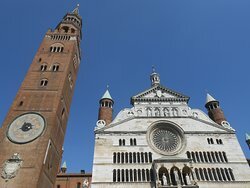 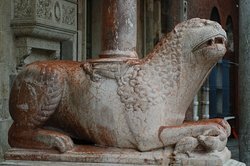 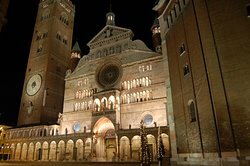 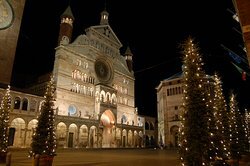 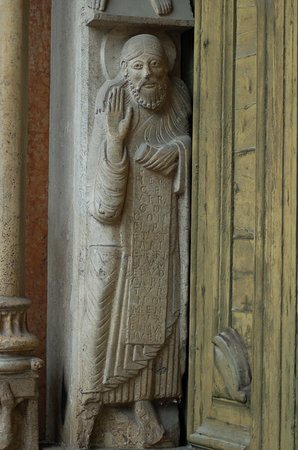 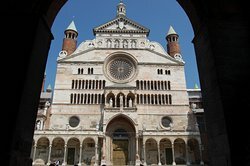 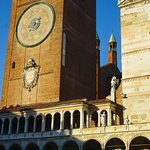 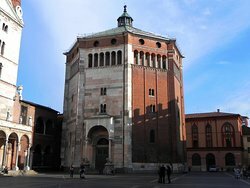 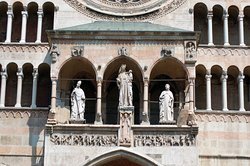 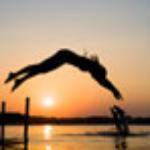 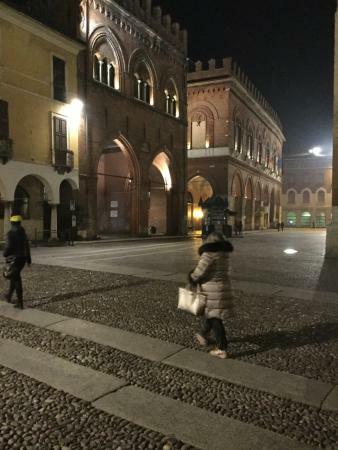 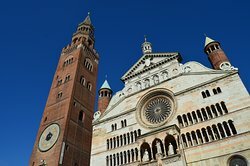 Get quick answers from Cremona Cathedral staff and past visitors.